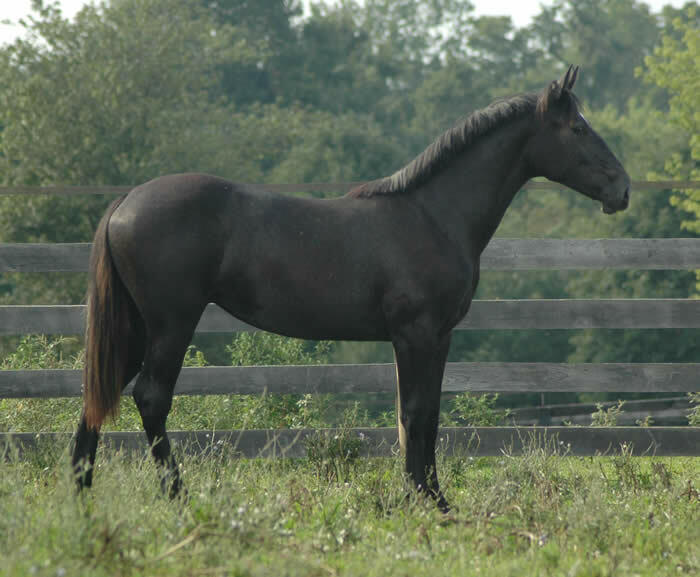 Purebred and Partbred Irish Draught Horses For Sale! BenMar Farm is proud to showcase excellent quality Irish Draught Horses, Irish Draught Sport Horses and other quality stock for sale. 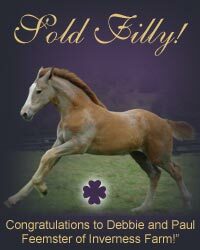 We also are proud to list our client’s stock by our Irish Draught Stallion, Bridon Belfrey, RID or out of our premium mares. Please feel free to contact us with any questions you may have and plan to visit! Outstanding Dressage and Jumping Prospect! Last opportunity for this combination for a few years since Blue will be left open in 2009, with her next foal due only in 2011! The only reason Nightingale is offered for sale is that she can't be bred back to our resident stallion and her sire, Bridon Belfrey, RID. You CAN have it all! This combination has produced our Ideal Irish Draught! Traditional Breed Type, "Flawless" Conformation, Float on Clouds Movement, Superior Athleticism and In Your Lap Friendly! We are certain Nightingale will become a premier foundation broodmare after her successful competition career. 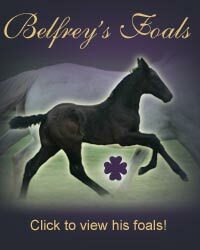 She is likely to improve on any stallion due to her conformation and strength of pedigree. one horse to excel in many disciplines. Ideal family horse for eventing, hunters, jumpers, dressage, trail, driving, therapy, reining, cutting, western pleasure, and endurance! Incredibly willing and real people pleaser! EASY to train! Ready to ground drive and pull a cart! Maturing into an absolute swan. 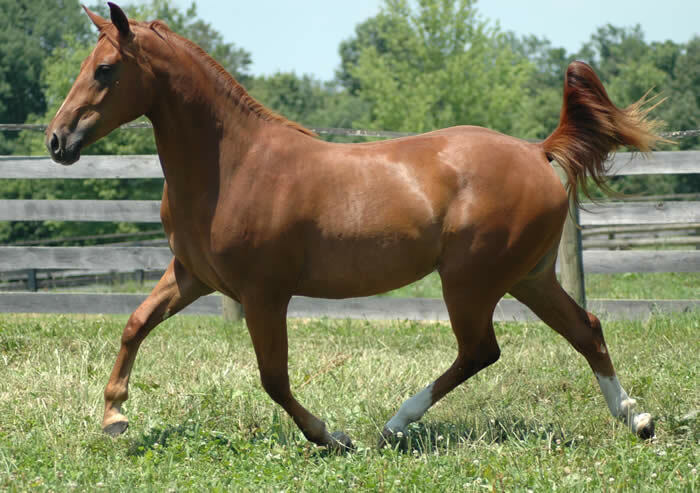 Highly athletic and stunning beauty with dressage gaits. 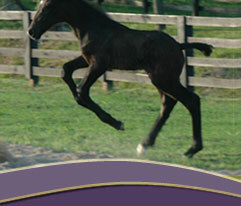 Julep named Champion Irish Draught PartBred Championship at the USDF Breeder's Classic as a yearling!